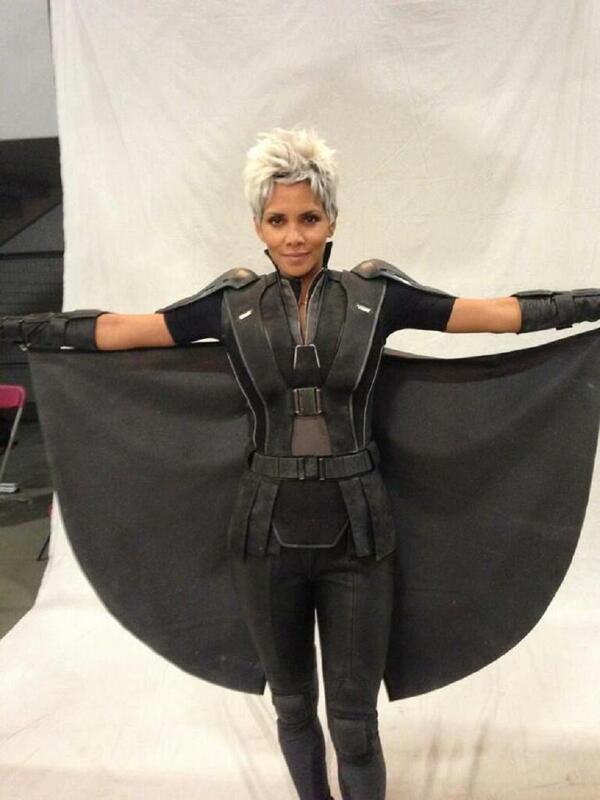 The first picture of Halle Berry who will be back to play Storm in X-Men Days of Future Past has just been released via scocial media channels at Marvel. The costume looks a lot more raw and darker than the ones we have seen in previous movies which may indicate this is the future Storm. As long as she’s not going to be back as Cat Woman it’s all good.